How is Apple Martin 11? We want our last 10 years back. 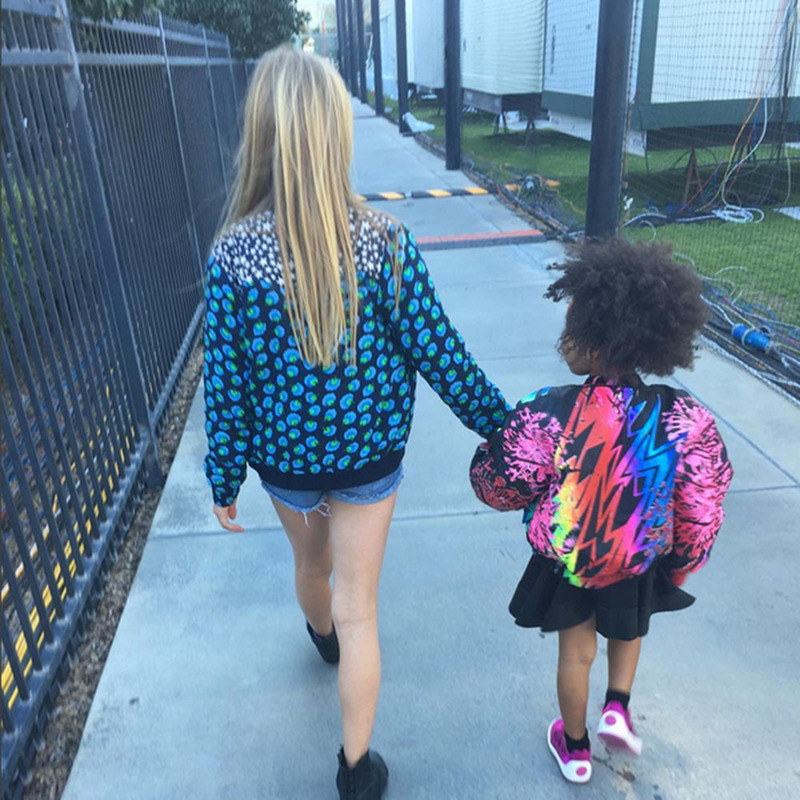 Apple Martin became one of the Super Bowl’s unexpected stars last night when she accompanied mum Gwyneth Paltrow to the game, and helped babysit Blue Ivy while their parents owned the half-time show. 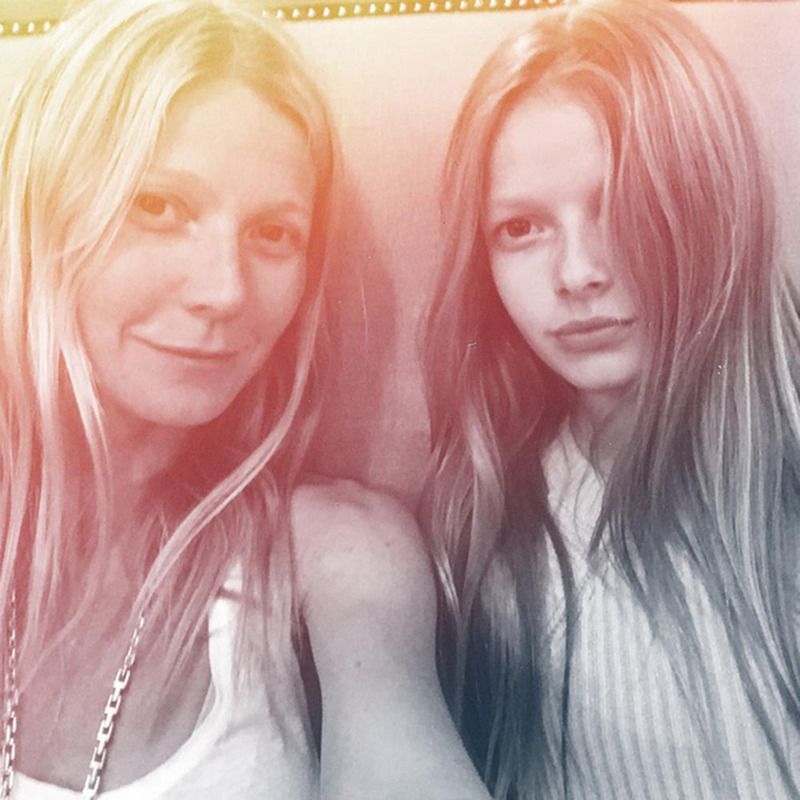 Gwyneth posted these two adorable snaps of her daughter and we can’t get over how much 11 year-old looks like her Oscar-winning mum. The full Carter and Martin families were out to support as Apple’s dad Chris Martin, and Blue Ivy’s mum Beyoncé joined forces on the stage – that’s what we’ll refer to these megastars as in the future, you know, when the next generation takes over. The clan have been friends for years now, collaborating on dozens of songs and charity projects over the years – the latest being Bey’s feature on Coldplay’s Hymn For The Weekend. And now they’re raising their families together. It’s all got so, so cute, hasn’t it? So these two are the future moguls of the acting and music worlds. And at 4 and 11, they’re already BFFs out breaking the internet. We’re not sure whether to still have a stab at Monday morning, or to just admit defeat from the off?